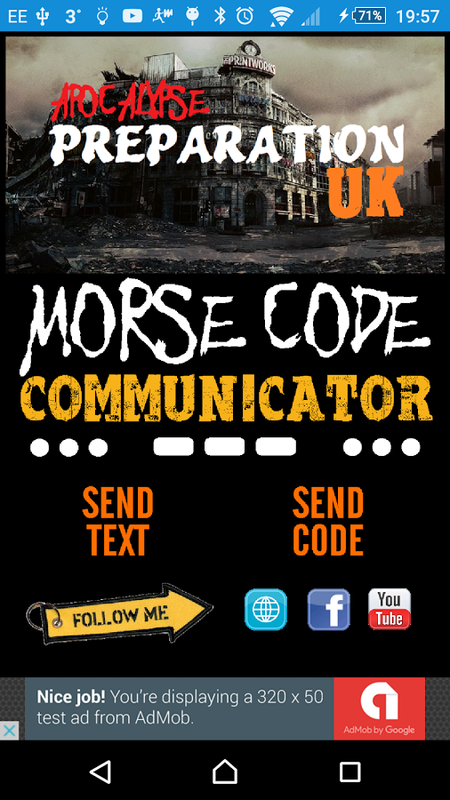 Click the image to download our FREE Morse Code Communicator App for Android. 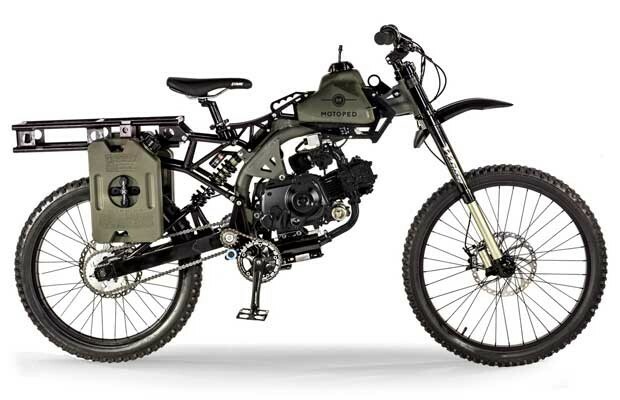 Not all Bug Out Vehicles (BOV) are huge 4×4’s! Are you prepared for the Apocalypse?